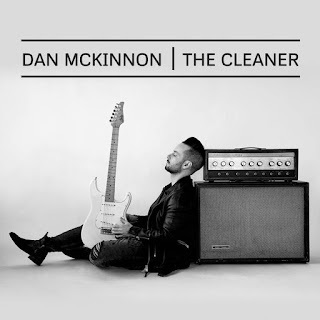 I just had the opportunity to review the most recent release, The Cleaner, from Dan McKinnon and it's quite good. 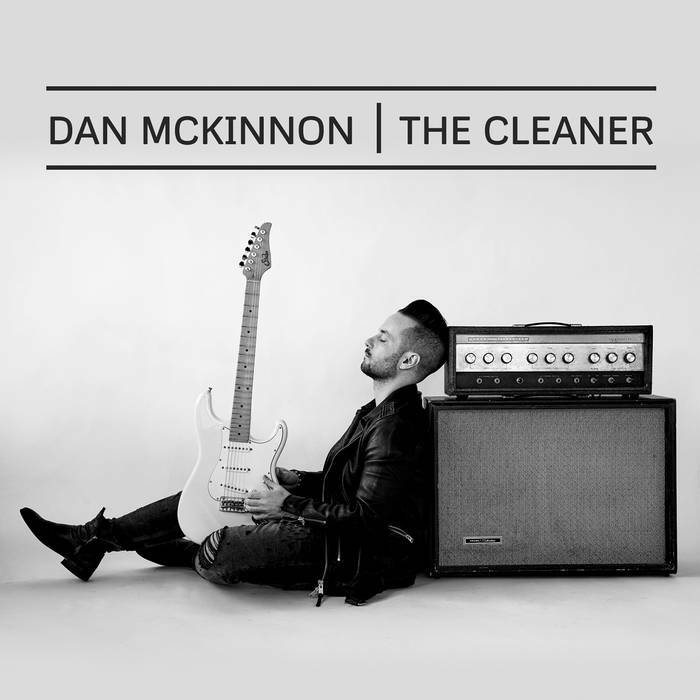 Opening with blues rocker, Storm, McKinnon on guitar sets a great pace with scorching riffs and lead vocal, backed by Peter Eratostene on bass and Michael Carbone on drums. Walk That Aisle is another solid rocker with a driving bass line and distorted guitar. Slinky, 17 Years has a melodic radio feel with Albert King flavored guitar riffs. Rowdy romper, King Baby, has a swaggering ZZ Top kind of feel but with McKinnon's own signature riffs and vocal styling. Very cool. One of my favorite tracks is Junior Kimbrough flavored All Mine with it's distinct bass line, driving drum line and Kimbrough like guitar riffs. McKinnin takes a nice excursion on guitar on this 6 plus minute track giving it real bite. Very nice. Shuffle track, More Than Enough has a polished Robben Ford feel and McKinnon's guitar riffs are clean and definitive. Very nice. Ballad, Til You Come Around not only has a solid melody and vocals but sure tension and vital guitar riffs. Wrapping the release is Wowowow which also has that dirty, gritty Mississippi Hill Country sound. I really like this track, an excellent closer for a solid release.